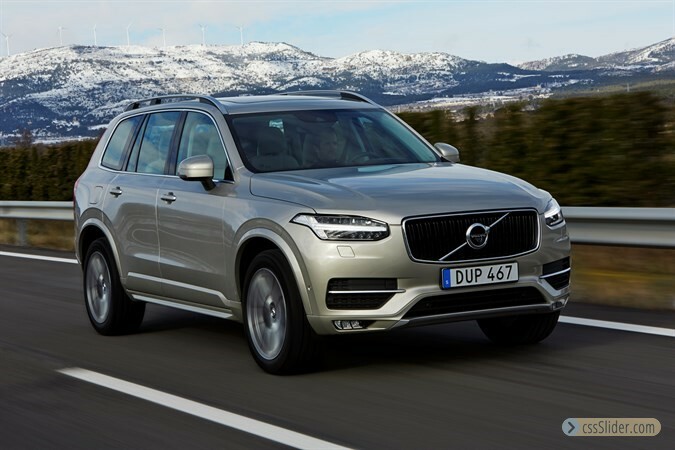 Volvo Cars has been awarded one of the world’s premier product design awards for its ground-breaking XC90 luxury SUV. 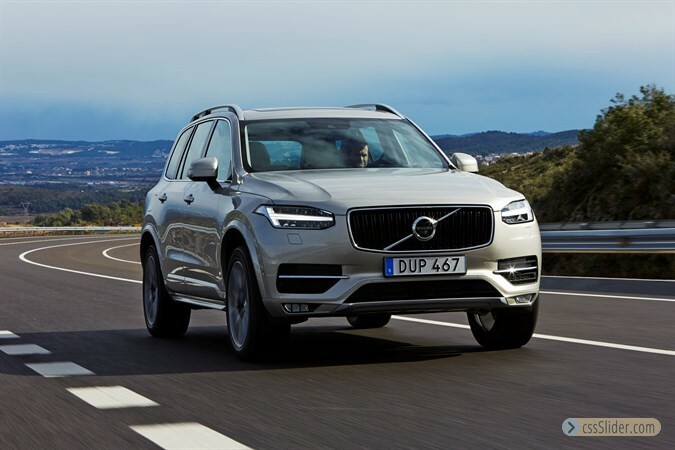 The Best of the Best award, based on the results of a 38-strong international jury of experts, was presented to Volvo for the XC90’s pioneering design and high level of quality. 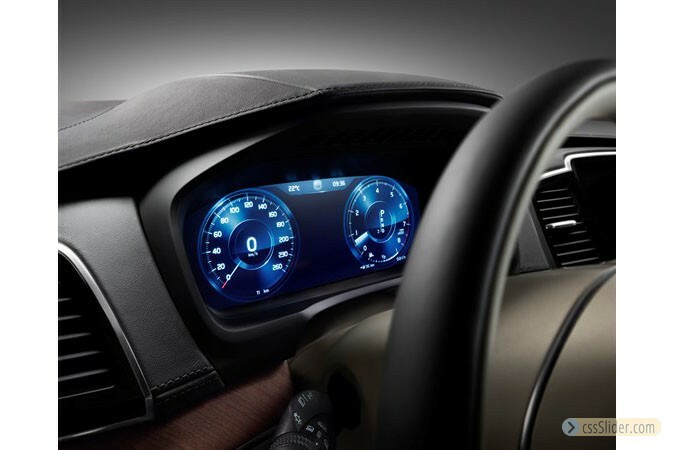 The car was chosen from almost 5,000 participating product designs across 31 product categories in the much coveted Red Dot awards. 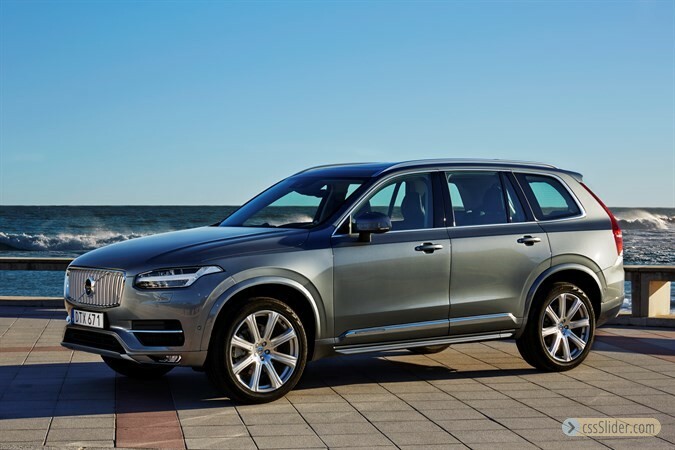 "The new XC90 is the vanguard of Volvo’s new design direction. 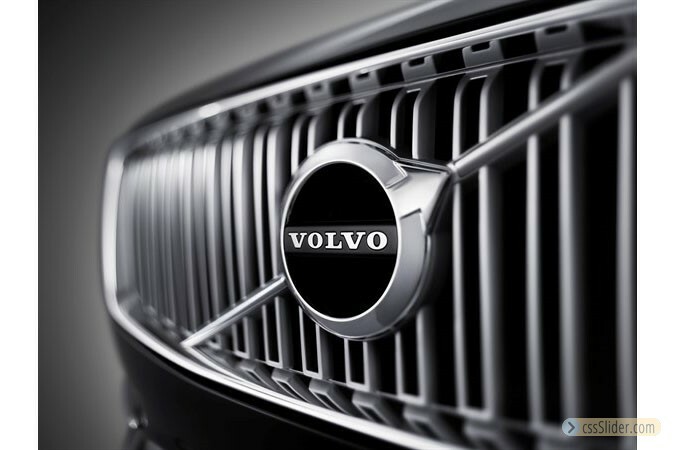 In our work on this car we have been very much aware of Volvo’s heritage, the value of authenticity and Scandinavian design, but we have also taken some bold and progressive steps forward, aiming for a design style and execution level that pushes our boundaries. 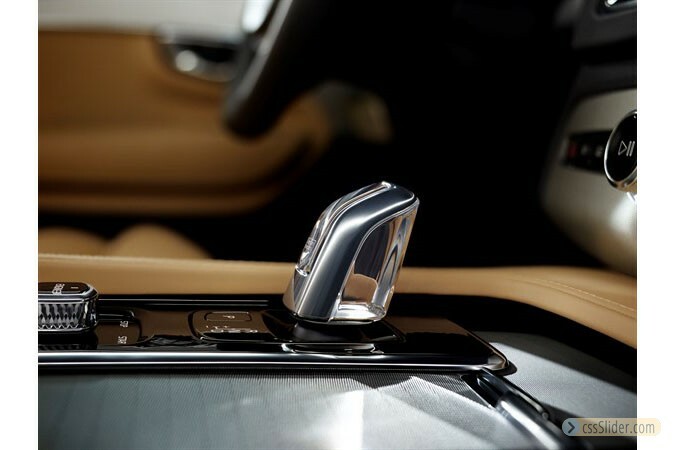 I am very proud that our new flagship has won the prestigious Red Dot: Best of the Best award," said Thomas Ingenlath, Senior Vice President Design at Volvo Cars. 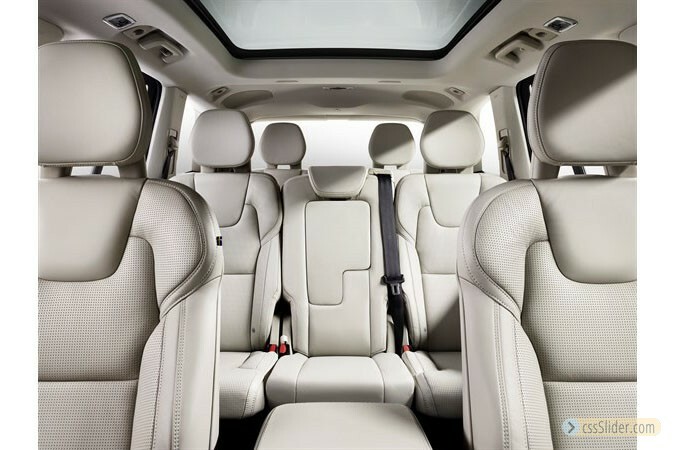 The XC90 represents a new beginning for Volvo in terms of design philosophy and has been credited with taking the luxury SUV to a new level. 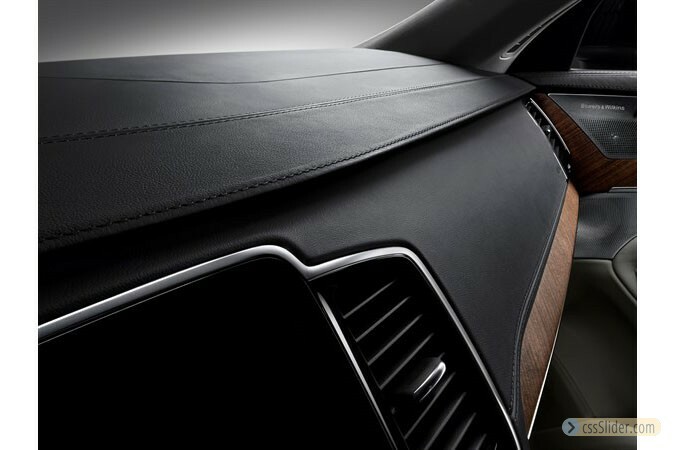 Characterized by precision design and attention to detail, the XC90 paves the way for future Volvo car designs with signature design elements. 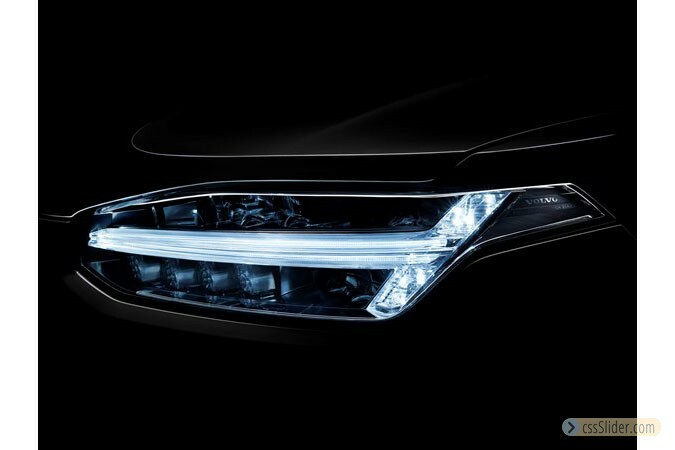 These include the new face of Volvo with a new Volvo logo and a floating grille, and the celebrated T-shaped ‘Thor’s Hammer’ daytime running lights. 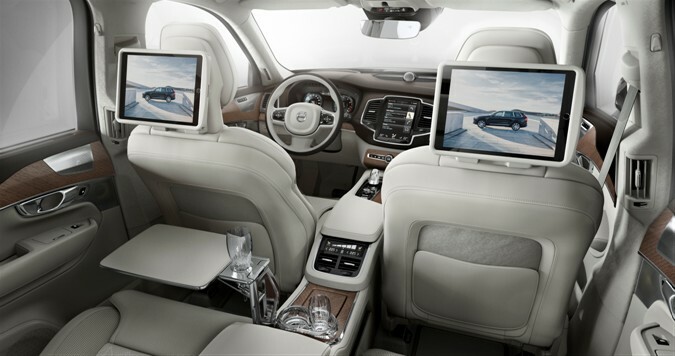 The XC90 design was made possible thanks to the new Scalable Product Architecture (SPA) which will underpin many of Volvo’s forthcoming models which supports the dynamic and balanced proportions of the new XC90. 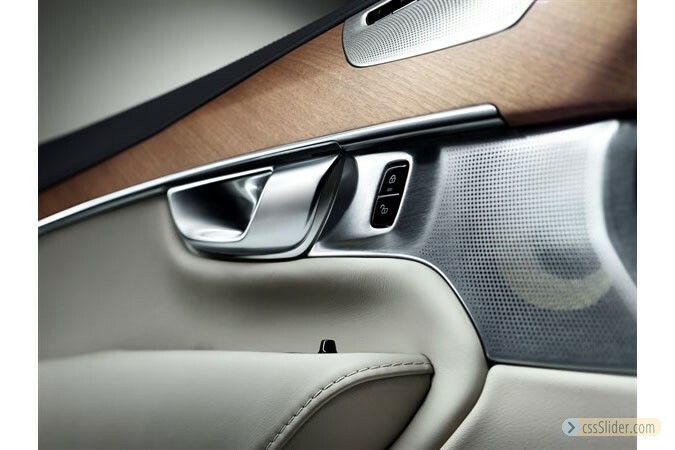 Carrying the precision and pioneering exterior design inside the car, Head of Volvo Design, Thomas Ingenlath and his team have created a serene and relaxing interior combining the finest natural materials such a leather, wood and crystal with a calming and luxurious take on Scandinavian Design. 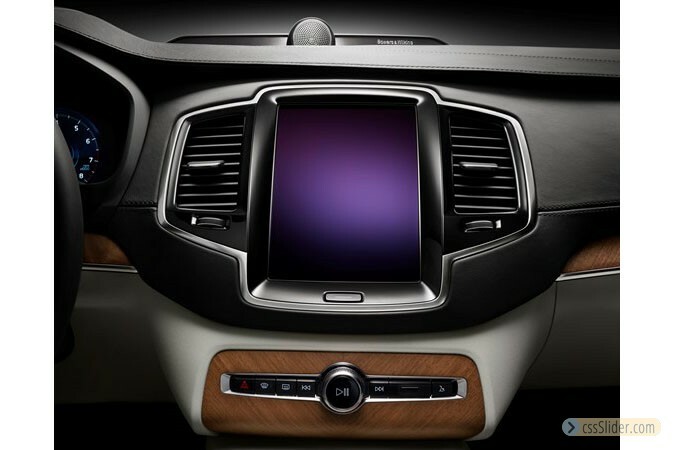 This is also reflected in the way that Volvo approached the total redesign of the information displays and interaction in the car, reducing complexity and creating a uniquely intuitive interface. 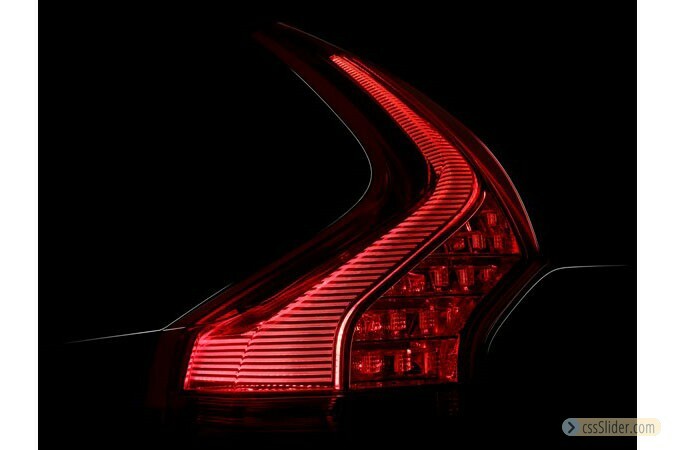 Red Dot: Best of the Best is awarded for pioneering design and is the highest individual Red Dot award: Product Design. Only the outstanding products in a category receive this award - in 2015, only 81 products from 31 categories received the coveted seal of approval. 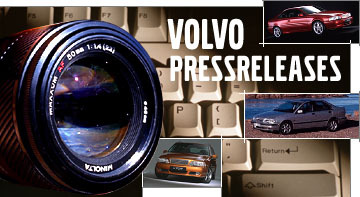 "For 60 years, the most respected design experts come to Essen in order to reward the best designs. This year we had just under 5,000 products a record number of entries - an extreme workload for our judges who evaluate each product, and due to the high numbers, this illustrates the special value of the awards. The winners of the Red Dot Award: Product Design 2015 have delivered an extremely high level of performance and have therefore been recognized by the largest design competition in the world," said Professor Dr. Peter Zec, initiator and CEO of Red Dot Awards. In order to assess the diversity in professional design, the Red Dot Design Awards are divided into three disciplines: Red Dot Award: Product Design, Red Dot Award: Communication Design and Red Dot Award: Design Concept. The Red Dot Award was created by the Design Centre of North Rhine Westphalia, has around 17,000 submissions in one of the most renowned design competitions in the world. It is celebrating its 60th anniversary in 2015: A jury came together for the first time in 1955 to evaluate the best designs of that era. A coveted award, the Red Dot is an internationally respected award for outstanding design quality. On June 29, 2015, the crowning achievement of the internationally renowned product competition will be celebrated at the Red Dot Gala.